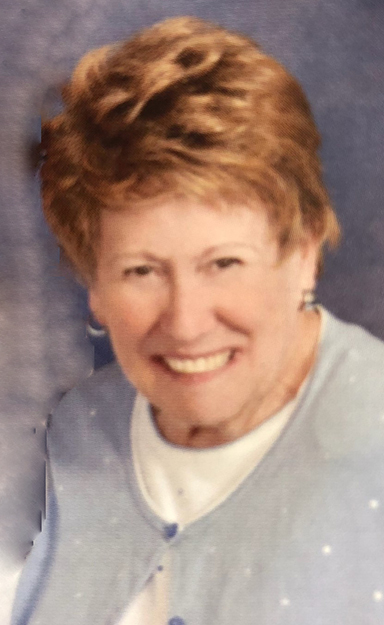 Barbara Felder, 83, of Bellevue passed away Friday, October 12, 2018 at The Willows at Bellevue. She was born April 23, 1935 in Maria Stein, Ohio the daughter of Gerald F. and Marcella M. (Schrein) Widman. Barb was a 1953 graduate of Elmore High School. She was a member of Immaculate Conception Church and former Regent of the Daughters of Isabella. She enjoyed baking desserts and reading. She is preceded in death by her parents and her sister, Edith Rusch. A memorial Mass will begin at 11 a.m. at Immaculate Conception Church, 231 E. Center Street, Bellevue on Wednesday, October 17, 2018. Foos & Foos Funeral Service, Bellevue is assisting the family with arrangements. Memorials may be made to Immaculate Conception Church or Fish & Loaves, Bellevue.